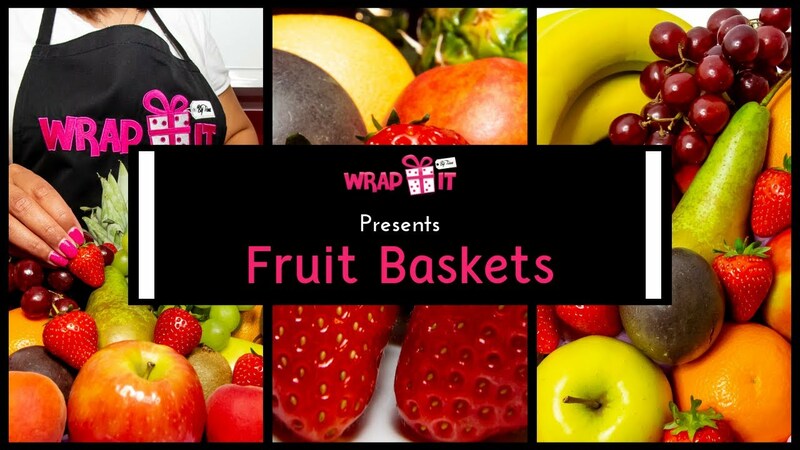 Wrap it By Tina blossomed from nothing but passion and love for creating beautifully presented gifts. In October 2015 I built up the courage to turn my ideas into a business, my dreams into reality & find a new avenue to unleash my love for being creative. 2015 saw our eldest daughter arrive after five long years and also blessed us with another baby who was due in Summer 2016. Unfortunately, January 2016 became one of the darkest months of our lives when our angel was no longer with us, and a downward spiral began, leaving me in a position of blaming everything for the loss – including Wrap it By Tina. Fast forward to the present and two beautiful daughters later. I decided having lost the baby & closing the business would have meant two loses and so I decided to relaunch Wrap it By Tina while supporting Tommy’s the baby charity at the same time. Raising money to fund research into baby loss and eradicating the taboo surrounding miscarriages is something I will wholeheartedly be doing through our work. What happened to us was heart-breaking; but if we can help generate smiles & fund research through our gifts, then I know something remarkable has been achieved. So that’s me! A hugely passionate Gifting Stylist who’s aim is to combine my passion for gifting & give hope to the baby community into one. 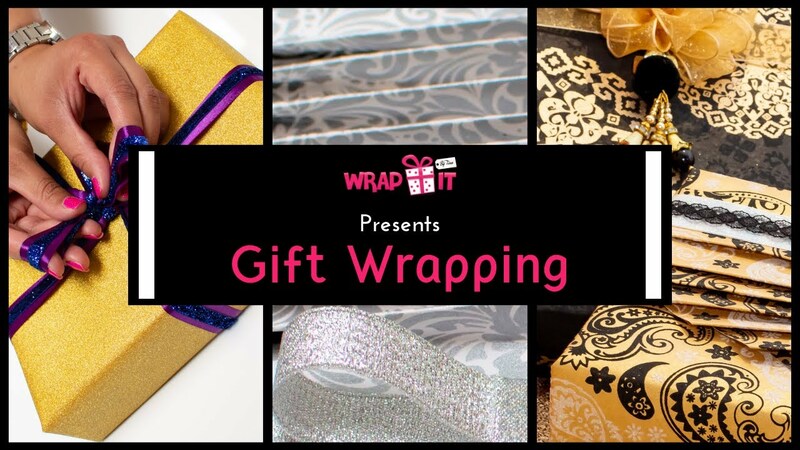 At Wrap it By Tina, we creatively wrap & handcraft gifts for those who want to make the gift-giving experience that much more unique and extravagant. Having a professional who is meticulous with detail, passionate about each product that is created, focuses on the personal element and delivers each product with a unique and luxurious quality is a crucial element for our business. No one is the same, and we take great pleasure in personalising gifts to ‘wow’ the recipient and making sure it’s a gifting experience neither of you forgets. 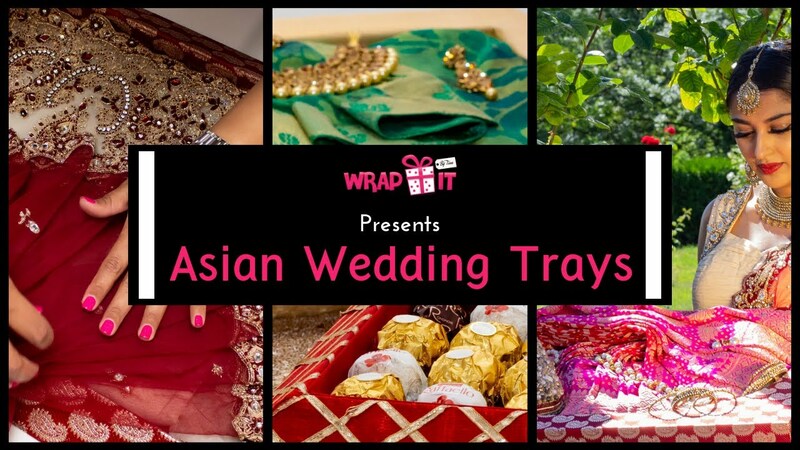 Be it from personalised or designer wrapping paper to carefully selecting products for a hamper with personalised notes; no stone is left unturned. So next time you need a magnificent gift of any sort, keep us in mind for friendly, professional and personal service. More importantly, every time you purchase from us, we donate a percentage of profits to Tommy’s the Baby Charity. Tommy’s fund research into miscarriage, stillbirth and premature birth, and provide pregnancy health information to parents. Given what we went through, this is something we wholeheartedly want to support. 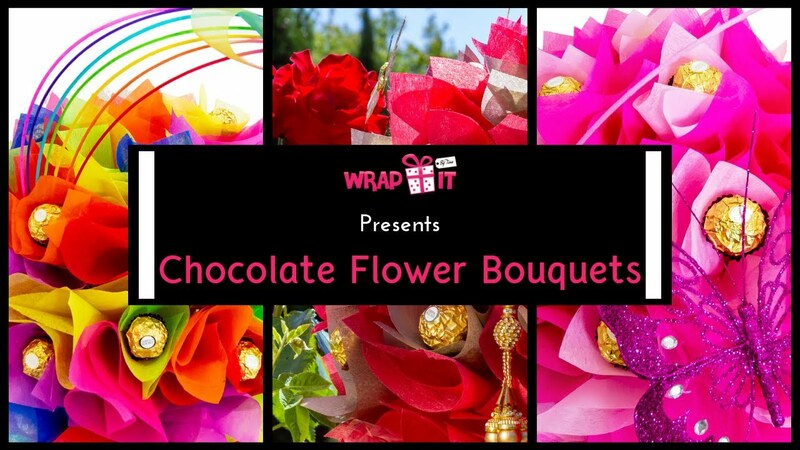 To learn more about Tommy's the Baby Charity please click here To see our signature Chocolate flower bouquet dedicated to all the Rainbow babies out there, and the babies who are no longer with us, please click here. We proudly donate £2.50 to Tommy's from each sale of this bouquet. Follow our progress on our blog - have a look here.